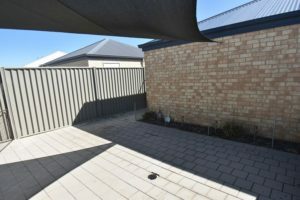 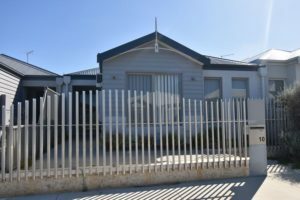 This home is ideal for the small family or professional couple looking for a low maintenance home with solar power to keep the power bills to a minimum. 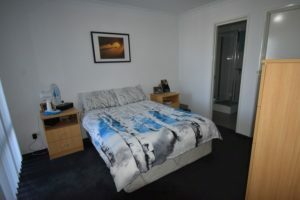 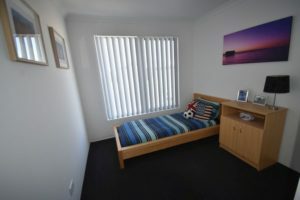 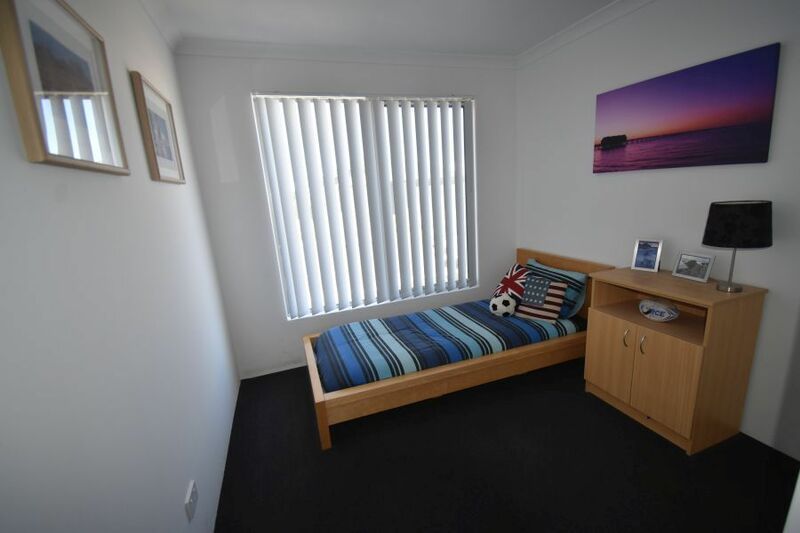 In a great location within walking distance of the beach, parks and a short drive to local shopping precincts. 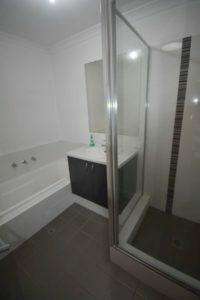 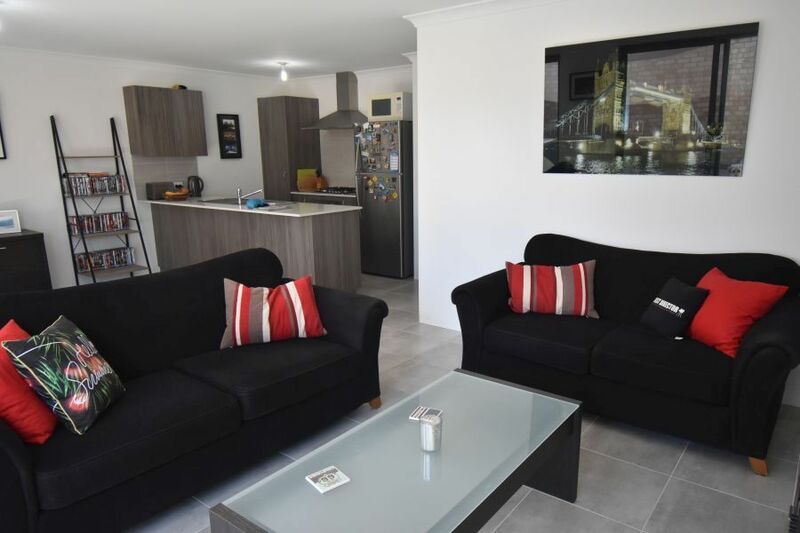 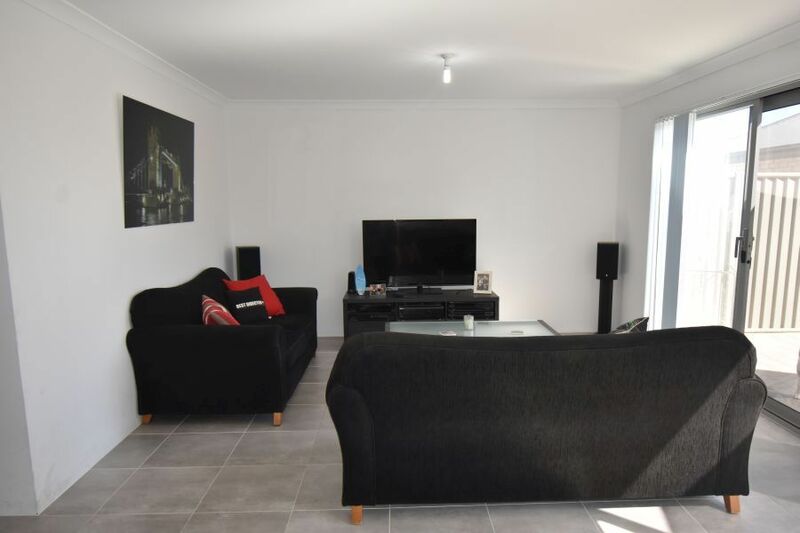 Three good sized bedrooms all with built in or walk in robes and large open plan family/dining/kitchen with split system air conditioning, high ceilings and tiled flooring. 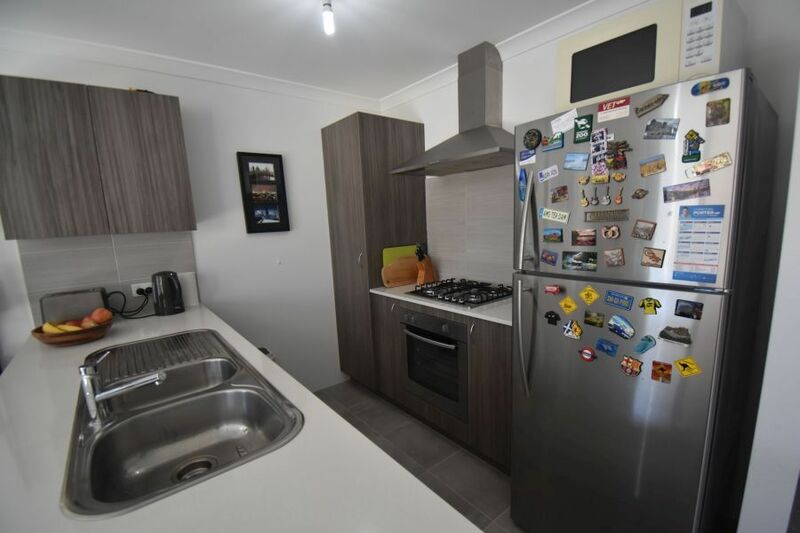 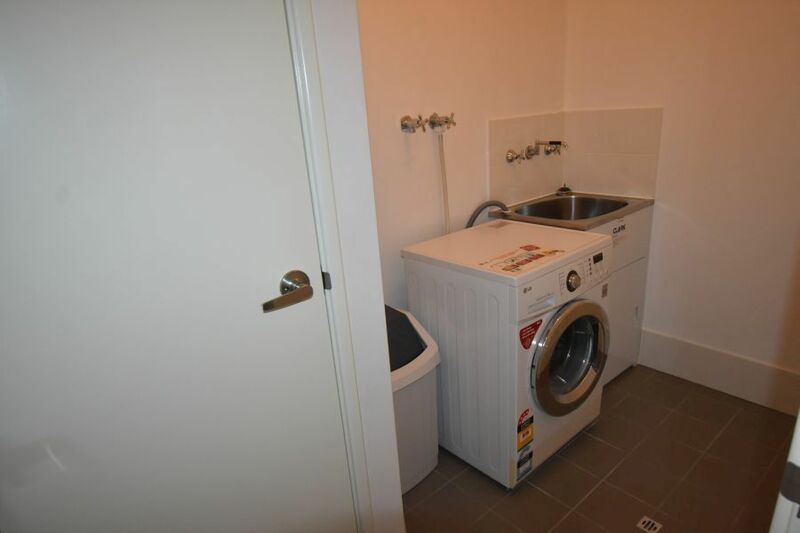 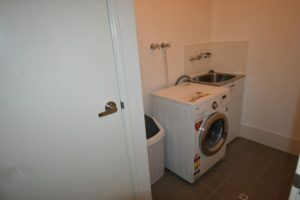 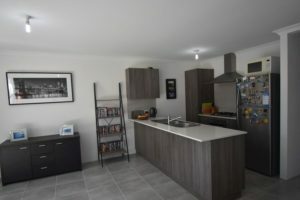 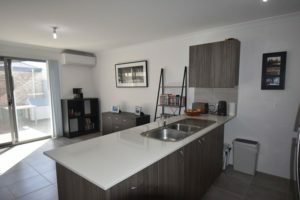 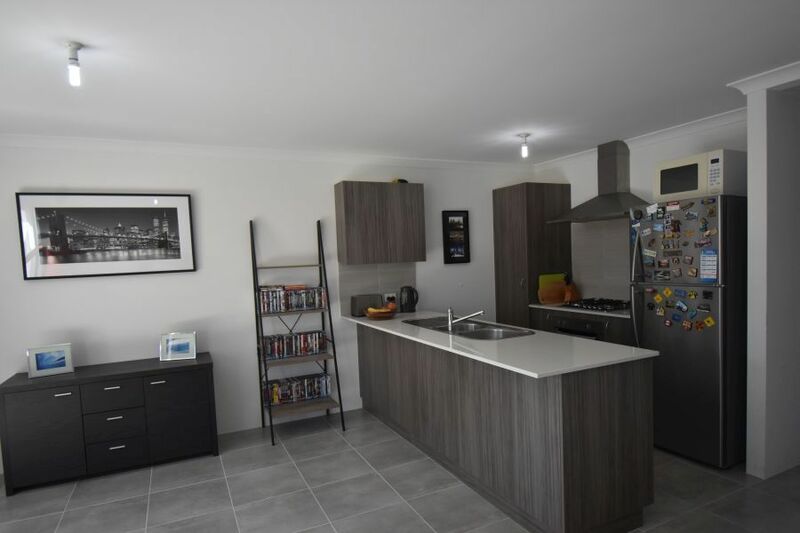 Great kitchen with ample bench & cupboard space, tiled splashback, stainless steel appliances including stainless steel fan forced oven and gas cook top with extractor over, built in pantry and fridge space.